Tomatoes are an important part of our diet, as well as being highly nutritious. Bill Kerr tells us more about this versatile fruit, and the varieties that are most suitable for growing at home. An advantage of home-grown tomatoes is that they can be vine-ripened. Tomatoes contain lycopene, a potent antioxidant that lowers the risk of chronic diseases. It is associated with the red colour of tomatoes, watermelons, strawberries and other fruit. Lycopene is not destroyed by cooking; on the contrary, cooking enhances its bio-availability. Unfortunately, most commercial tomatoes in South Africa carry the mutant rin gene. This more than doubles the shelf life, but cuts the lycopene content by more than half and reduces the eating quality for the consumer. 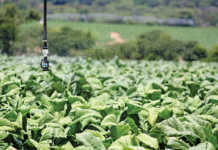 Many markets overseas refuse to purchase these varieties because of their poor taste. This is where the advantage of home-grown tomatoes comes in. Because home gardeners don’t send their fruit to the market, they needn’t worry about firmness and extra-long shelf life. 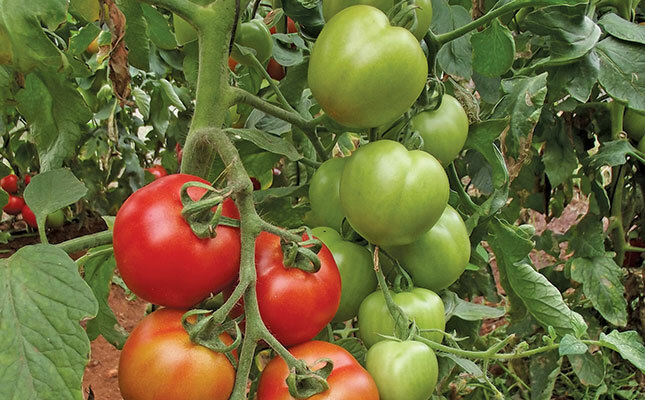 Instead, they simply pick the tomatoes when they are ripe, and get the full benefit of their nutrition and flavour. Interestingly, ancestral tomatoes had green rings or shoulders around the stalk. These areas would ripen to an unsightly yellow colour, giving a blotchy appearance. When a mutant gene that produced a uniform colour was discovered, it was welcomed with open arms. The downside was that it compromised the flavour to a certain extent. Green-shouldered varieties, such as Red Khaki, are still available and make good eating. The mutant rin gene was the next discovery to be made. More recent firm, red-fruited cultivars have a far longer shelf life than older varieties. Hopefully, they will replace the current watery-tasting varieties in time. By contrast, delicious and nutritious home-grown tomatoes are available right now. The choice of variety is very important. 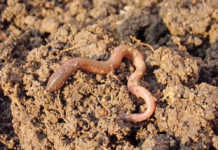 Most home gardens are infested with eelworm, which can even prevent susceptible cultivars from producing. 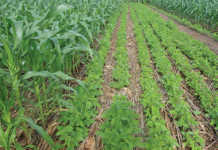 So unless you are sure that your soil is eelworm-free, choose a variety with a resistant gene. Very tasty heirloom varieties such as Brandywine and Oxheart are highly susceptible to pests and disease, and usually fail. Hotstuff (from Mayford) has excellent eelworm resistance, high yield, good taste and good health benefits. San Monica (Starke Ayres) is an easy-to-grow, small-fruited, mini plum tomato with good taste. I prefer indeterminate (tall-growing) varieties for home use; they are easy to manage and bear over a long period, offering convenience.